I have been building decks professionally in southern California since 2009. I am a working contractor that considers myself to be a true craftsman. My passion is designing and building decks for my customers. I enjoy an intellectual challenge and building decks around topographical obstacles makes designing and building decks challenging. 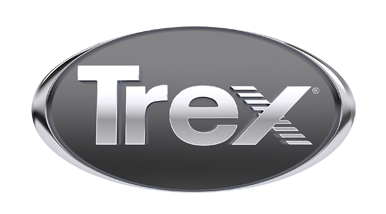 Trex is my preferred decking product. Professional installation experience has dictated this choice. Max Fraedrich Owner FenceMax Inc.